 Woodworker’s Hardware carries a large selection of wood moldings and trim options perfect for creating a custom look to cabinetry, furniture, shelf edges, crown moldings and more. Choose from different carved styles, sizes, and wood species to match your décor including red oak, oak, maple, cherry and birch. Order today for immediate shipping.